Products are shipped directly from our warehouse in the USA! 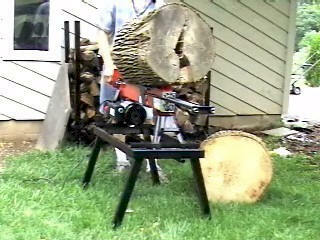 This log splitter is so powerful and easy to use that everybody should have one. Being only 68 years old I needed a log splitter I can easily move around and it had to be a safe splitter. Yours is definitely the best log splitter.